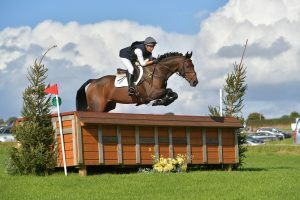 PWC Horseheath Horse Trials were very fortunate when the sun came out and the skies turned blue for a fabulous weekend of eventing. 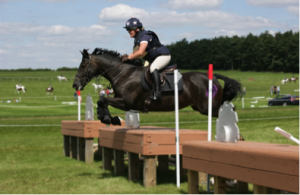 This past weekend (12th and 13th August) Horseheath welcomed 460 competitors to their third British Eventing affiliated event. 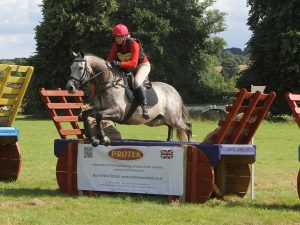 The 40th Anniversary of the Wilton Horse Trials took place in Wilton Park on the 30th and 31st July. 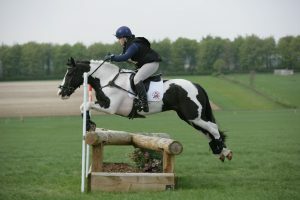 Title sponsors for the 10th year were Whitehead Vizard solicitors in Salisbury. 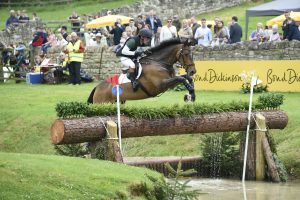 The story could win awards had it been a work of fiction but this year’s final result in the Equi-Trek CCI3* is factual and all the characters are very real. 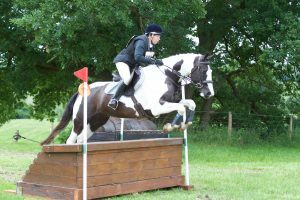 Stratford Hills Horse Trials 2016 was a very successful event and a substantial amount of money was given to our main charity The Porch Project along with the Shelley Riding for the Disabled.